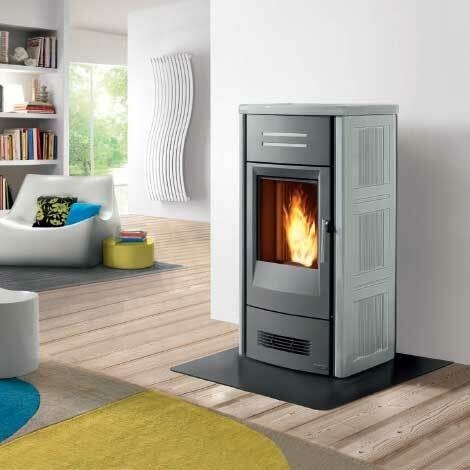 Having a modern space and aesthetic doesn’t mean you can’t enjoy the charm and comfort of a stove. 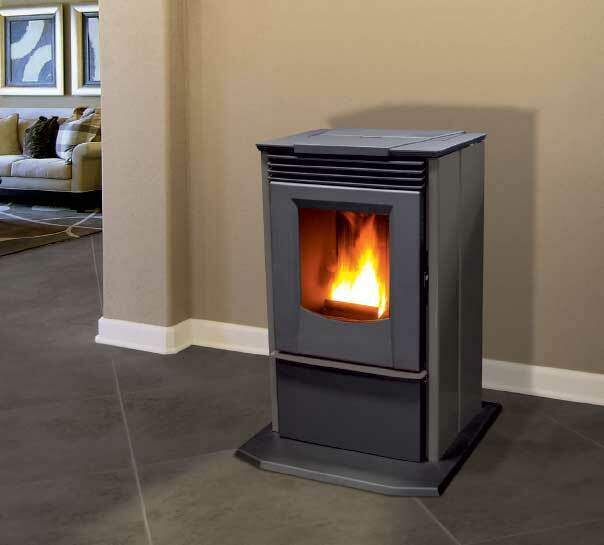 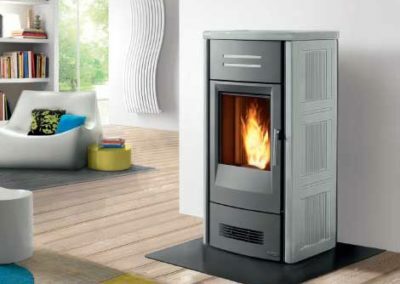 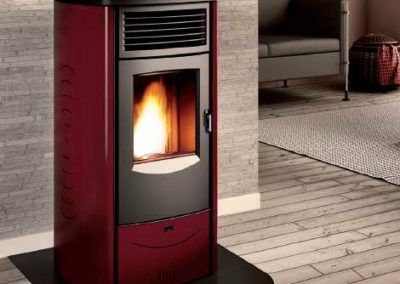 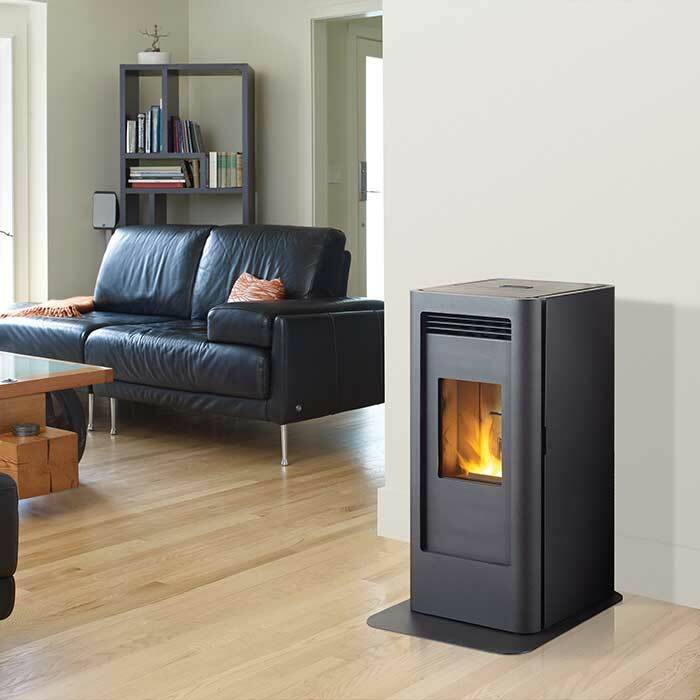 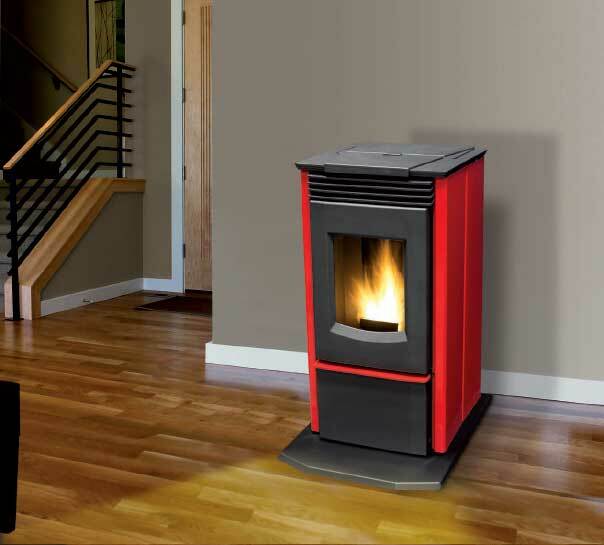 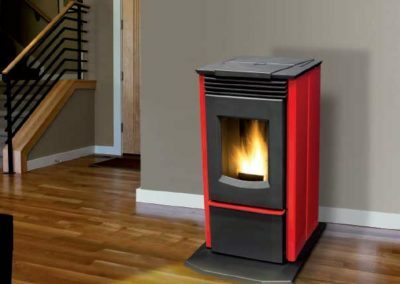 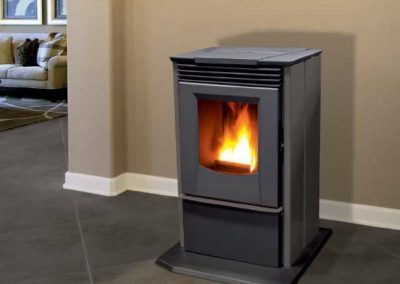 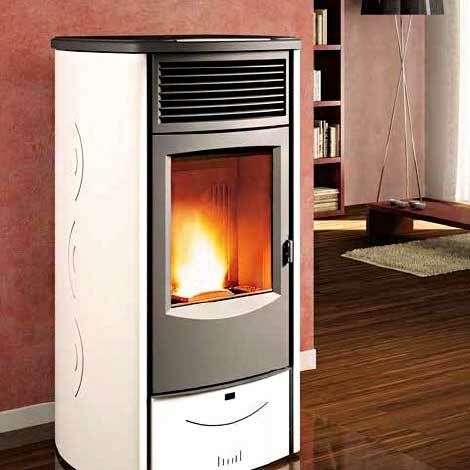 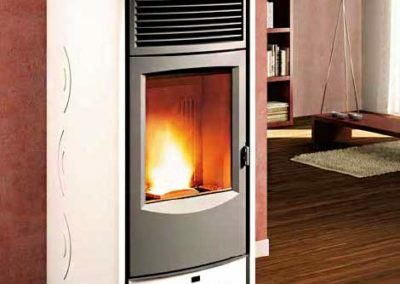 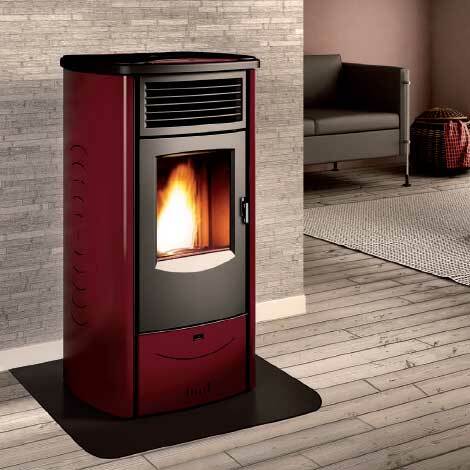 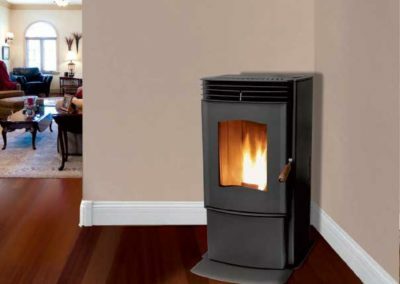 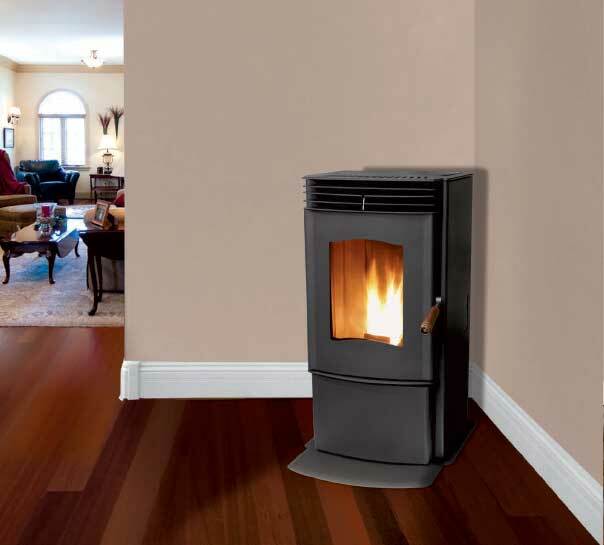 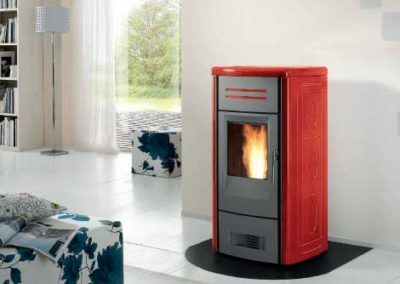 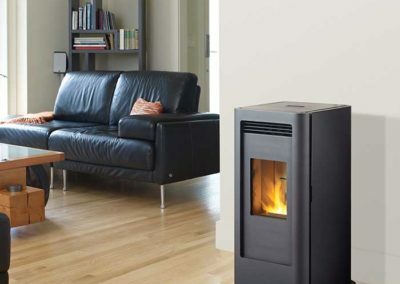 Here at Tri-County, we carry a variety of pellet stoves in contemporary designs. 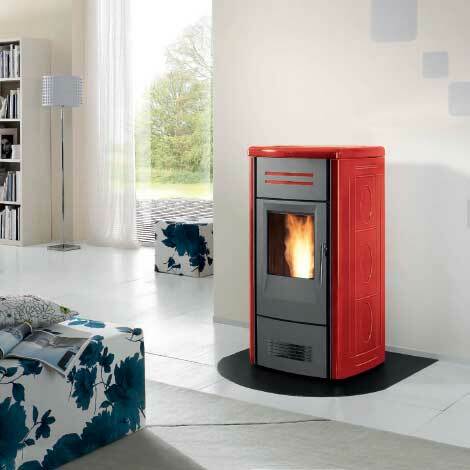 No matter the size of your space, we’re confident you’ll find a contemporary stove that’ll fit perfectly.